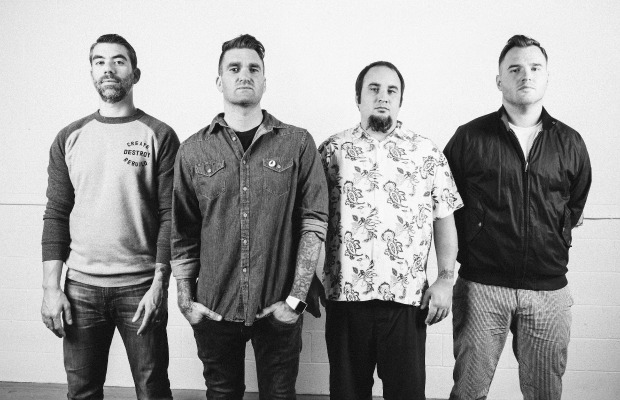 New Found Glory recently stopped by the Glamour Kills studios to preform a stripped down version of their song, “Ready And Willing.” You can out a video of the performance below. Be sure to leave us a comment with your thoughts! 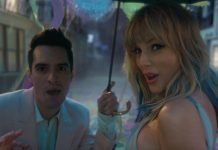 “Ready And Willing” is taken from the band's latest full-length album, Resurrection, which was released earlier this month via Hopeless Records. NFG's new album is streaming in full below. Check it out, and let us know your thoughts. Additionally, they will head out on the Glamour Kills Tour this fall with We Are The In Crowd, Fireworks and rotating support from Candy Hearts, Red City Radio and Better Off.